Braun Strowman needed to have some bone spurs cleaned off of his elbow, but it was still a surgery that warranted time off. He was quick to get back to business with his one good arm in the gym as soon as the surgery was done. Strowman has his eyes set on Brock Lesnar and the Universal Title at the Royal Rumble pay-per-view on January 27th. He will be ready by then, but the biggest question is how soon. The Monster Among Men wasn’t ready to face Baron Corbin at WWE TLC which is why other booking arrangements needed to be made which included several disgruntled members of the Raw roster coming in with chairs and Kurt Angle returning to shut Corbin down. This is why Strowman didn’t have to lift a finger when defeating Baron Corbin and earning his spot at the Royal Rumble. 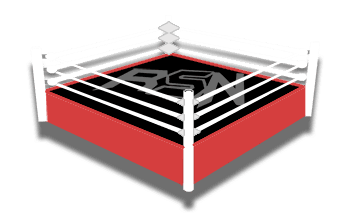 We know when Strowman will be back on Raw. He will be one of three huge names returning on January 7th along with John Cena and Brock Lesnar. Out of all of those names, Strowman’s is the only full-time Superstar. He obviously can’t wait to get back to action either. 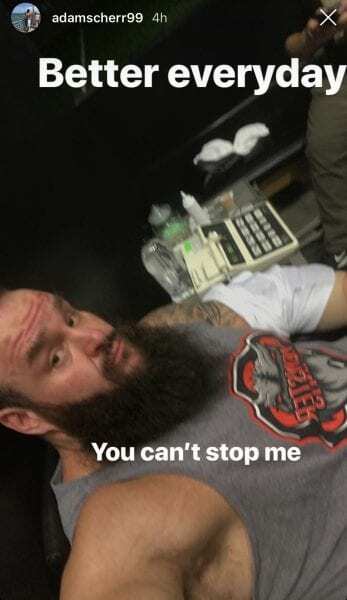 Strowman was in Florida today getting checked out and it’s looking good. WWE needs to take their time with Braun Strowman’s return. He doesn’t really need to get physical until his big match in Phoenix. Therefore, only time will tell how long it will be until somebody gets those hands again.